I’ve been doing a lot of DJing over the air lately. 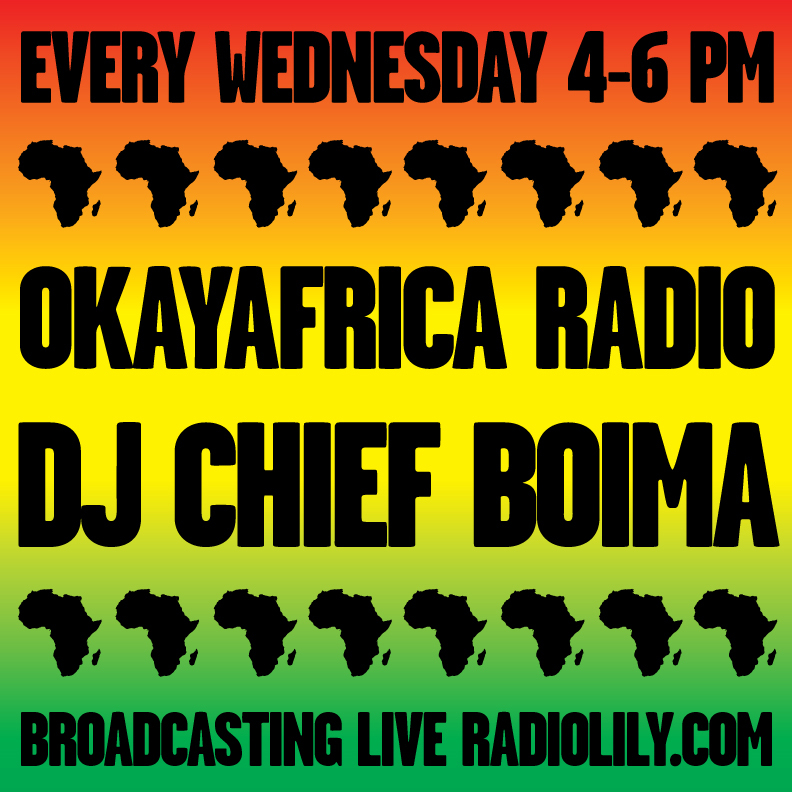 Catch my every Wednesday on Miss Lily’s Radio doing the OkayAfrica Radio Show. Also, I started out the year as a guest on a friend’s radio show. Listen back to my guest set on Hip Hop and Her Family on WNYU.